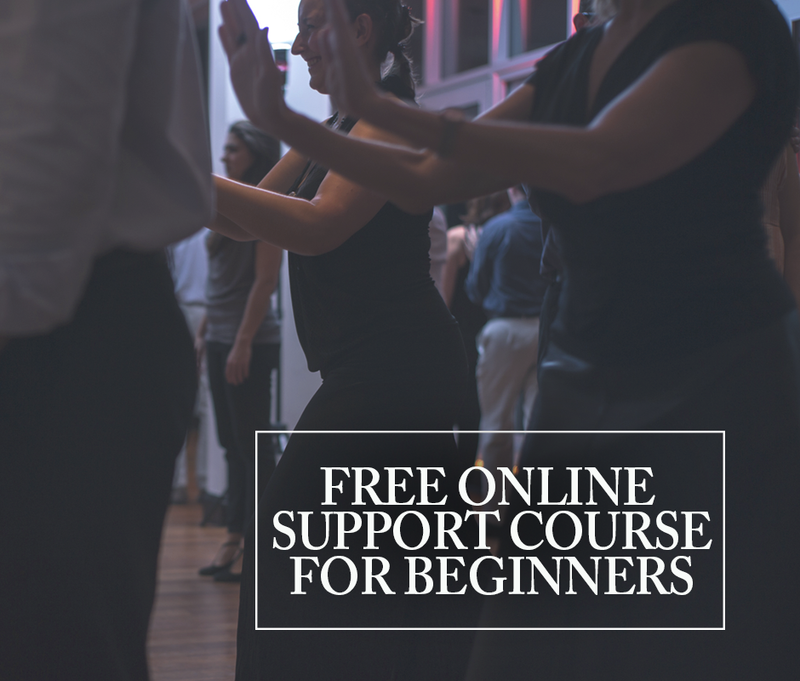 Not sure how to dance on rhythmic music? Losing the connection when the music goes faster? Need help changing dynamics in choppy, rhythmic music like D’Arienzo’s? 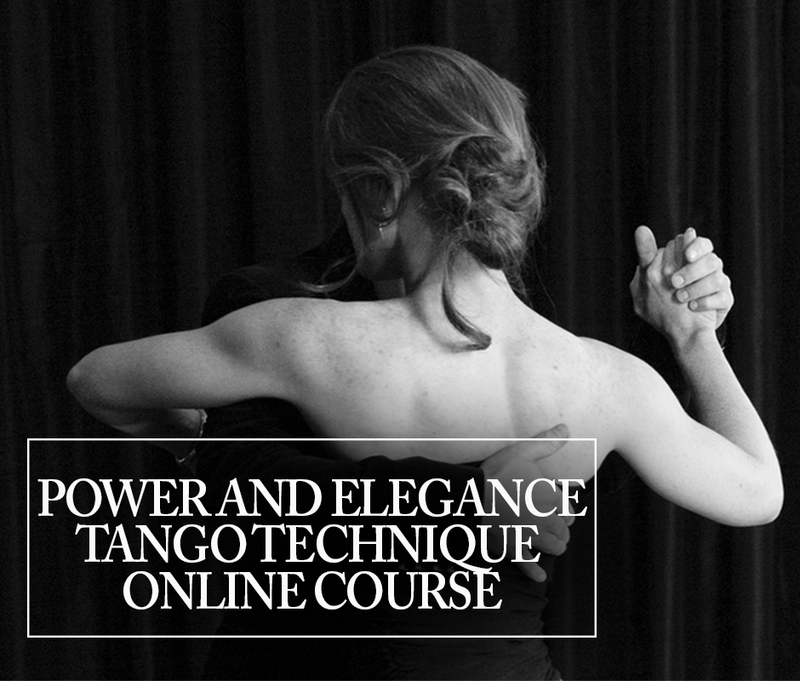 Would you like to add power and playfulness to your dancing? 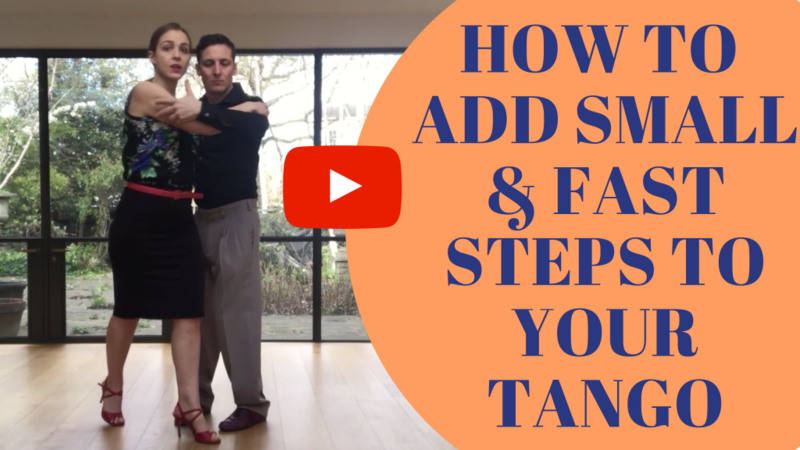 In this video, we teach you how to change dynamics in your tango dancing by playing with small but fast and fabulous steps. It looks simple, but there is so much technique to unpack in this movement! You’ll see, it’s a wonderful movement to play with the tango music.